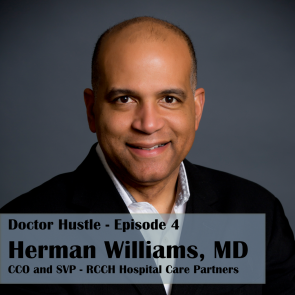 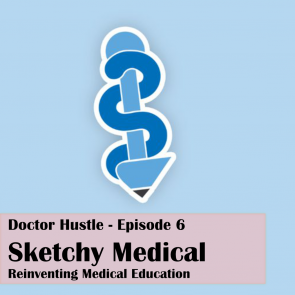 Doctor Hustle is a bi-monthly podcast hosted by emergency medicine resident Bassam Zahid. 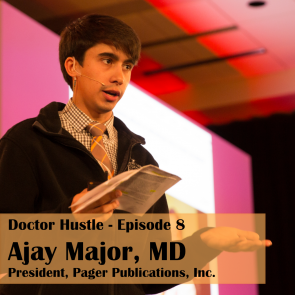 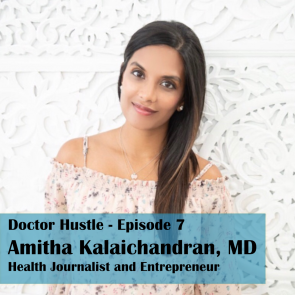 The podcast aims to showcase the entrepreneurial, creative, and leadership skills of the medical community. 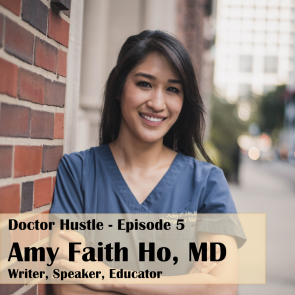 Subscribe to the Doctor Hustle Newsletter for the latest news on upcoming shows and guest information.